What's Poppin' Tonight! 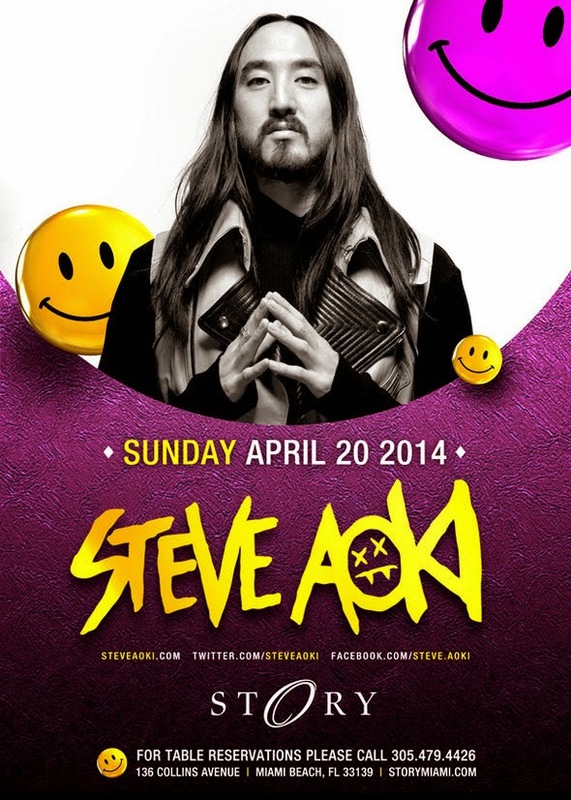 STORY presents STEVE AOKI + More at STORY Miami ~ Phresh Hott New! STORY presents Steve Aoki at STORY Miami.